Visit the Great Pyramids - Cheops, Chephren & Mykerions. Cheops is the most colossal ever built. Next is a close-up look at Sphinx - a huge funeral complex guarded by the legendary lion body with the face of king Chephren. Then visit the Egyptian museum. 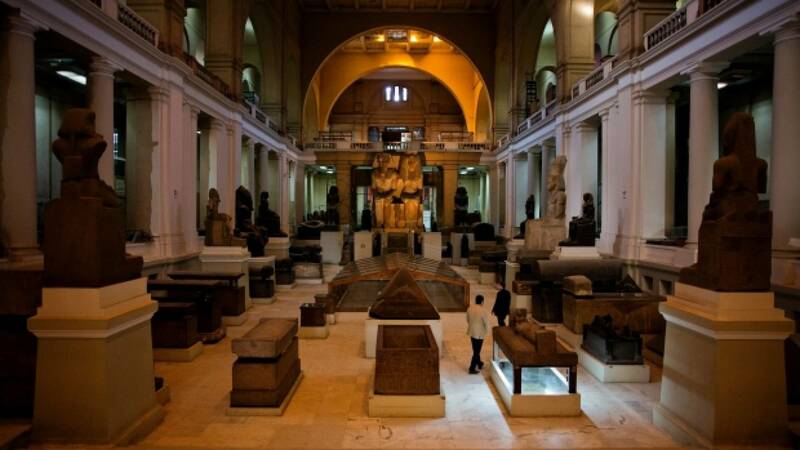 Start your full day visiting the Egyptian Museum of antiquities. 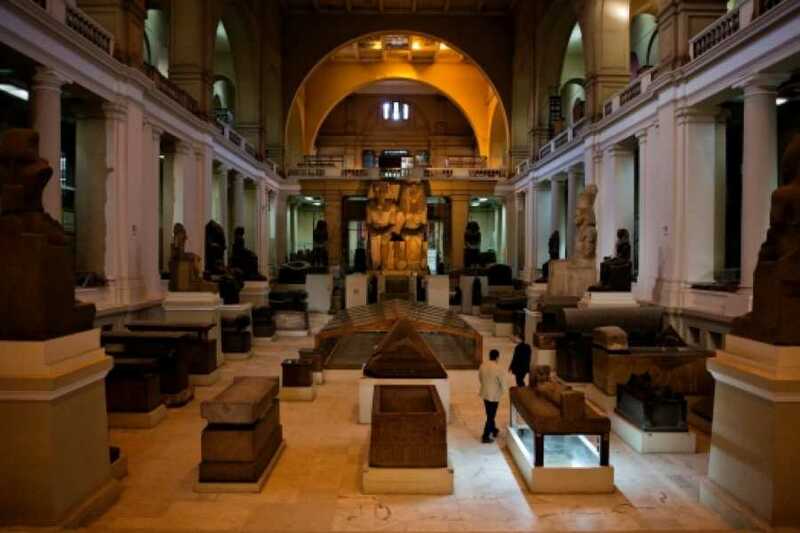 On display is a rare collection of 5000 years of art the largest most precious collection of Egyptian art in the world. Over 250,000 genuine artifacts are presented, including an exhibit dedicated to the Tutankhamen collection of treasures, gold, and jewelry, as it was enclosed in his tomb for over 3,500 years before it was discovered in the 1920s when his tomb was excavated. Breakfast at hotel and transfer to Cairo airport for flight back home. Reservation of the tour requires payment of 25% of tour cost upon confirmation this can be done online or with bank wire transfer. 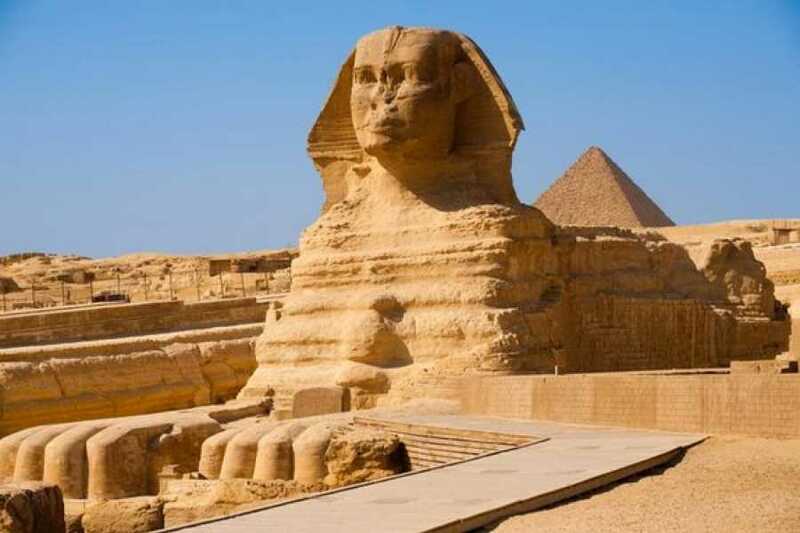 The remainder of tour cost should be settled upon arrival to Egypt either in cash or by credit card. During peak periods 50% of tour cost should be paid upon confirmation.